DETROIT -- Talks between General Motors and electric-vehicle startup Rivian Automotive Inc. about GM buying an equity stake have reached an impasse and may be dead, people familiar with the matter told Bloomberg. 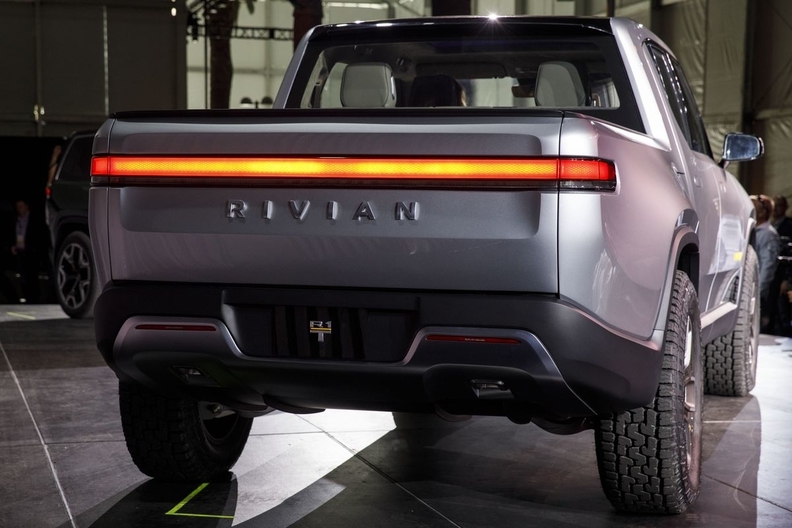 GM had negotiated potentially taking a stake in Rivian and forging a partnership that may have helped the startup bring fully electric trucks and SUVs to market faster. GM was widely expected to become a strategic investor alongside Amazon Inc., which in February led a $700 million equity raise by the closely held company. If GM can’t find a way to resurrect a deal, the automaker will continue developing its own electric pickup truck, which is in early stages of development. Rivian acquired a vehicle-assembly plant for a bargain from an established automaker. It bought a factory in Normal, Ill., for just $16 million from Mitsubishi Motors Corp. in early 2017. Similarly, Tesla Inc. builds its electric cars at a facility shuttered by Toyota after GM pulled out of a joint-manufacturing venture there as part of its 2009 bankruptcy.